Pay for RTC passes using the Token Transit app. Token Transit is fast and convenient, getting you where you need to go with ease. Please be prepared to show a current RTC RIDE Disabled ID card, a current Disabled ID card issued by another transit agency, a current RTC ACCESS ID card or a Medicare card. Reduced fare ID cards are free and can be obtained at the RTC 4th Street Station Information Booth. Please check RTC Washoe website for more information. Please be prepared to show a current RTC ACCESS ID card. A veteran is a person who served in the active US military, naval, or air service and who was discharged or released under conditions other than dishonorable. A DD Form 214 or veteran designation on a state ID or driver’s license is acceptable for proof of veteran status. Youths are persons 6 to 18 years of age. (Children under 6 years of age ride free and must be accompanied by adult). Please be prepared to show a driver’s license, DMV ID card, or a current middle or high school student photo ID. Reduced fare ID cards are free and can be obtained at the RTC 4th Street Station Information Booth. Please check RTC Washoe website for more information. Seniors are persons 60 years of age or over. Please be prepared to show a driver’s license, DMV ID card, or a current RTC RIDE Senior ID card. Reduced fare ID cards are free and can be obtained at the RTC 4th Street Station Information Booth. Please check RTC Washoe website for more information. Purchased passes are saved for later use. Valid for a single ride. No transfers given. Valid on SIERRA SPIRIT, RTC RAPID and RTC RIDE. Purchased passes are saved for later use. 1 Day passes are activated at the time of first use and are valid until midnight. Valid on SIERRA SPIRIT, RTC RAPID and RTC RIDE. Purchased passes are saved for later use. 7-day passes are activated at the time of first use and expire at midnight on the 7th day. Valid on SIERRA SPIRIT, RTC RAPID and RTC RIDE. Purchased passes are saved for later use. 31-day passes are activated at the time of first use and expire at midnight on the 31st day. Valid on SIERRA SPIRIT, RTC RAPID and RTC RIDE. 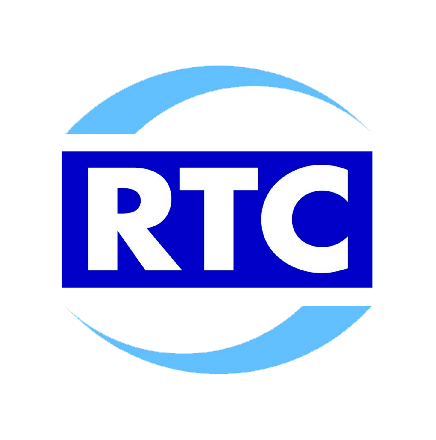 Anyone may purchase RTC ACCESS tickets, but to ride you must have a valid RTC ACCESS ID. Drivers do not sell tickets or accept cash or tips. RTC ACCESS trips that begin and end within 3/4 mile of the RTC SIERRA SPIRIT route are fare free. RTC ACCESS reservations will inform riders whether their trips are fare free at the time the rides are scheduled.